4502-GA 6" x 50" 6" x 3" x 3"
Universal Patching Fabric is a durable membrane designed to reinforce asphalt roof patching, white roof patching, stucco and masonry patches and driveway products while repairing cracks, holes, seams and joints. Its durable open mesh weave assures thorough bonding and allows for expansion and contraction. 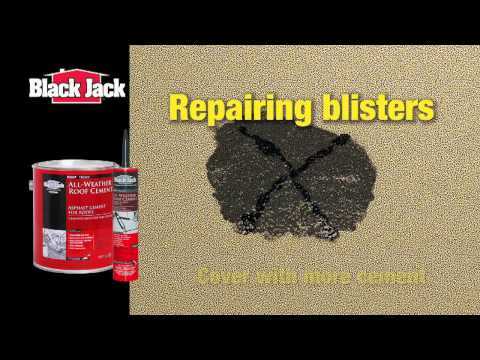 Recommended for use with asphalt roof patching, white roof patching, stucco and masonry patches and driveway products. Use on: Roofs, Gutters, Chimneys, Copings, Drain Pipes, Foundation Walls, Flashings around TV aerials, Skylights, Ventilators and all roof projections.